The Bang & Olufsen BeoSound 5 Encore music system is the follow-up to the Bang & Olufsen BeoSound 5, released in early 2009. It’s a music system in the pure sense of the word – add speakers, and the Bang & Olufsen BeoSound 5 Encore can play music from connected hard external hard drives, NAS servers, computers, USB sticks, plus iPods and portable AV players. It’s online connectivity also provides access to more than 13,000 internet radio stations. Lastly, music can played wirelessly from smartphones. 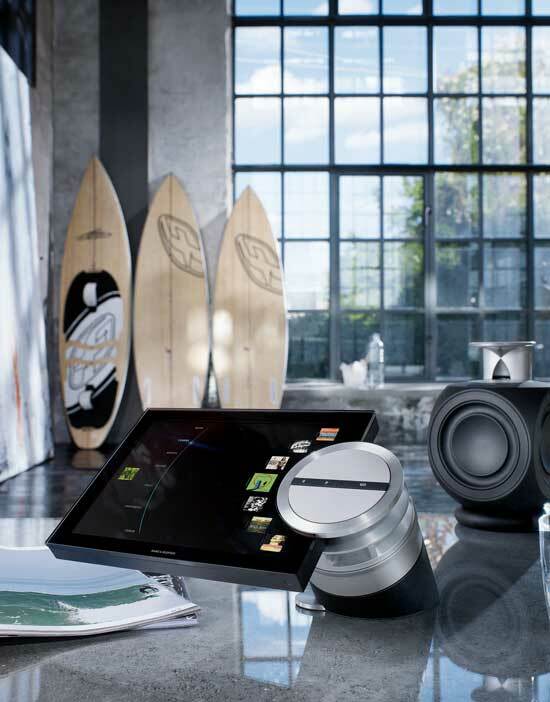 In addition to simply playing the music, the Bang & Olufsen BeoSound 5 Encore “knows” your music. By that I mean that the device’s MOTS system (More Of The Same) employs an algorithm to analyse your music, and based on any one track can generate a playlist of similar music. It’s not too dissimilar – in results – the Apple’s Genius playlist feature. All of this is navigable and displayed via the BeoSound 5 Encore’s 10.4’’ colour TFT LCD screen with a 1024 x 768 pixel resolution, coated to minimise reflection. 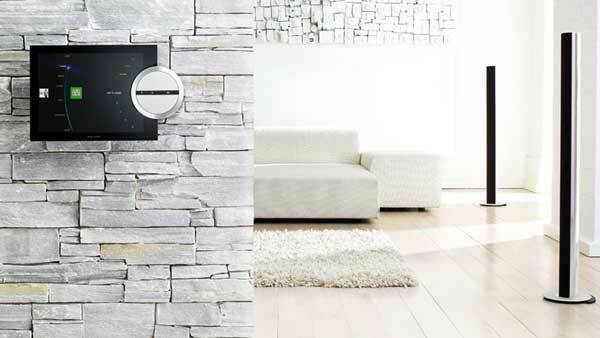 Material-wise the BeoSound 5 Encore is constructed of anodised aluminium, and pressure diecast aluminium. The Bang & Olufsen BeoSound 5 Encore is available now, and has an RRP of – wait for it – $3,725. It can be wall-mounted as is, or used with the table stand or floor stand, both available as optional extras. Looks good, as ever with Bang & Olufsen, and is on the pricey side. And the expense doesn’t stop at the purchase of the BeoSound 5 Encore. When I say “add speakers” it’s a little more specific than that. That would be Bang & Olufsen speakers. Powered Bang & Olufsen speakers, with a built-in wireless. Granted, you’ll have a great looking system, as the B&O speakers are eye-catching and sound great, but they’re also quite ‘dollar-catching’ too. There’s not a lot of information to be taken from this Bang & Olufsen-produced video, but it gives you a bit more of an idea of the look and feel of the BeoSound 5 Encore music system, plus the way in which you navigate the music library.